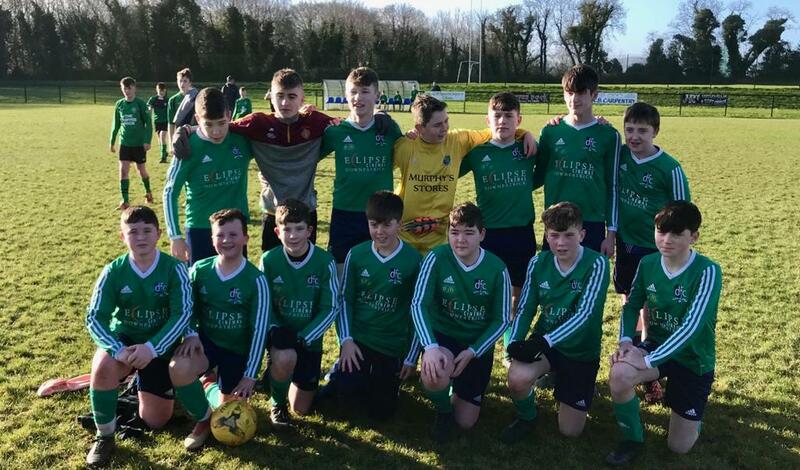 The under 15’s travelled to play Castlewellan on Saturday morning knowing that three points would clinch the league title and Paul McCoubrey’s players didn’t disappoint. Downpatrick ran out 6 nil winners with the goals scored by Lewis Green double, Jack Rogan, Peter Carberry, Finn Trainor and Ruairi Gilchrist. This first team welcome Islandmagee to Rosconnor this Saturday. Kick off for this match is 2.00pm. The under 19’s played against Woodvale on Friday night in horrendous conditions, losing a thriller 3 -2, Downpatricks goals were scored by Dara McDonald and Morgan Fitzpatrick. This week they play St Matthews on Saturday morning at Dixon Park, this match kicks off at 11.00am. 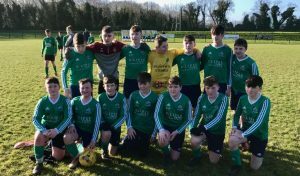 The under 17’s came out on top against Saintfield United on Saturday morning in a nine goal thriller. 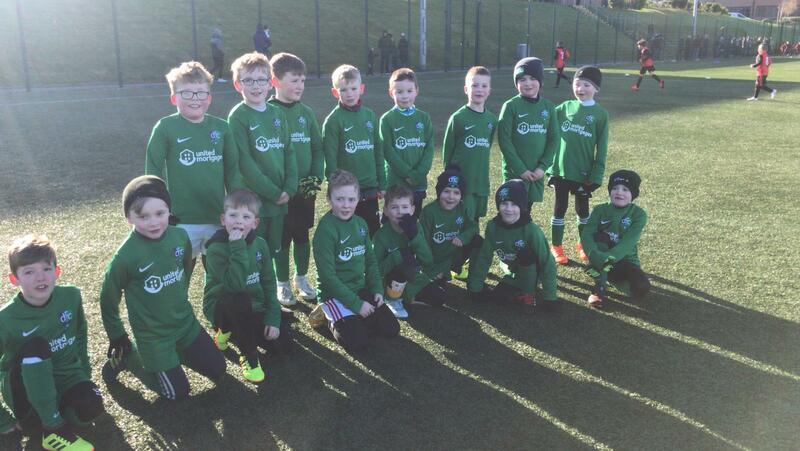 Downpatricks goals were scored by David Forsythe double, Connor Rogan, Brian Kennedy and Ethan Artt. This week they have no fixture. The under 13’s progressed to the next round of the cup by beating neighbours Tollymore in the cup. The game was played in very windy conditions with both teams facing the elements, Downpatrick won this match 3 – 3 with the goals scored by Stefan Parayag and a Jake Harding brace. This Saturday they play Glenavy Youth at Ballymacoss pitch, this match kicks off at 9.30am.